Looking to pen your first novel? Or maybe you’re just wanting more information on a particular novel-writing technique? Must-Have Craft Books – Page contains a listing of all the craft books I currently have on my writer’s shelf. 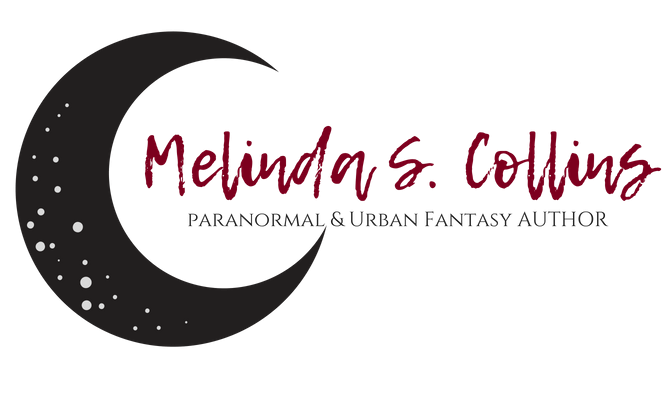 If you’re looking for an article on a specific writing-related topic, please feel free to send me your question via my Contact page.